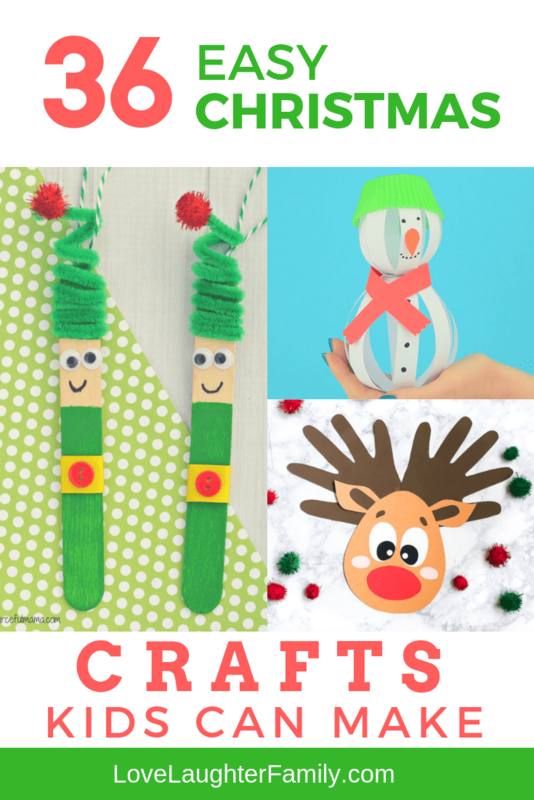 Get creative with the kids with these 36 easy Christmas crafts kids can make. 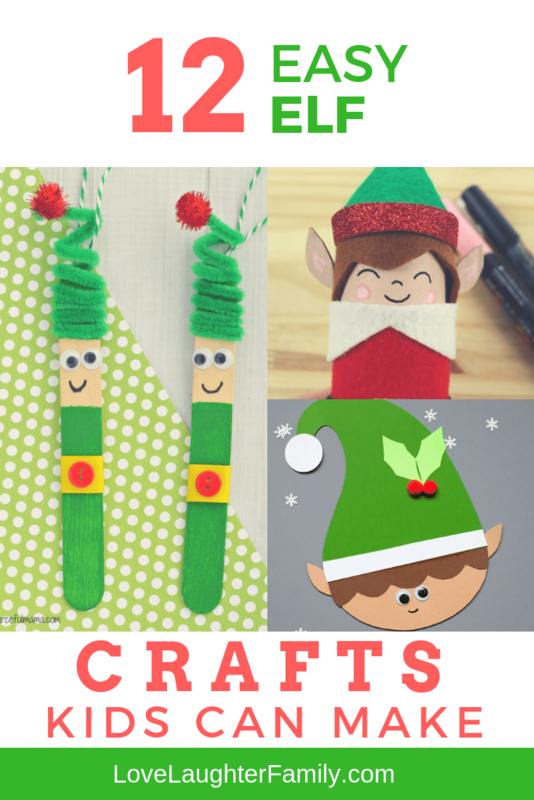 Including xmas Elves, Reindeer and Snowman crafts ideas to keep your kids busy for hours. 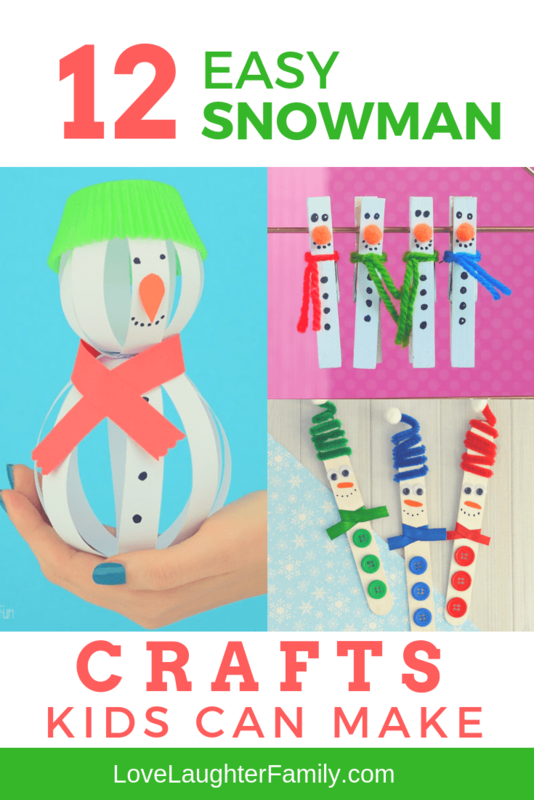 With Christmas fast approaching, keeping your kids entertained on these dark long evenings with some easy Christmas crafts. You could even organise a Christmas craft party with you and your children's friends. 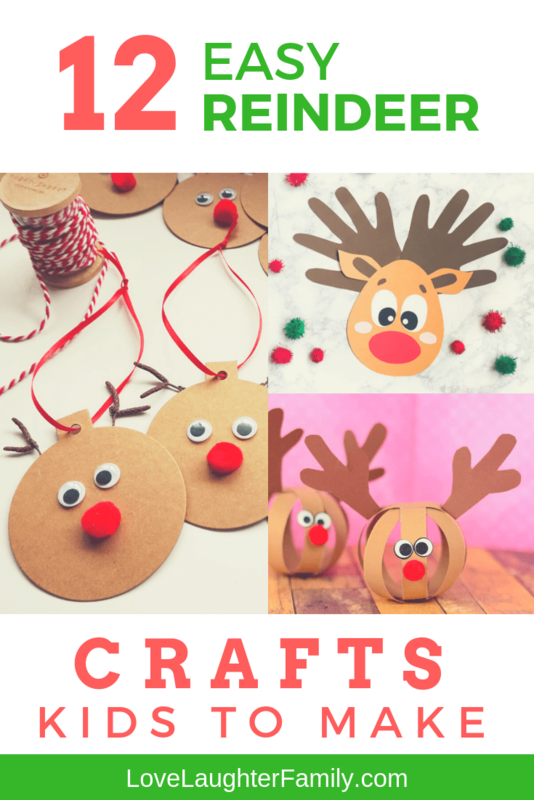 Set up craft stations with different activities so they can keep swapping around and then they can take their crafts home to show off to their families. We hope you enjoy the craft ideas we found. Merry Christmas!